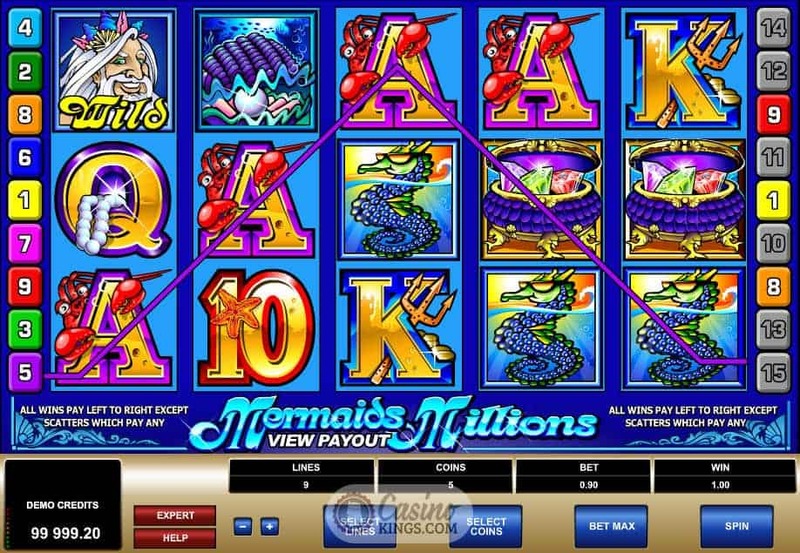 The Mermaids Millions Slot is a five reel game with fifteen pay-lines and a distinctly oceanic theme. The reels feature brightly coloured illustrations in a cartoonish style that’s reminiscent of (but legally distinct from) a certain famous Disney movie. You know, the one that takes place where everything’s better down where it’s wetter. 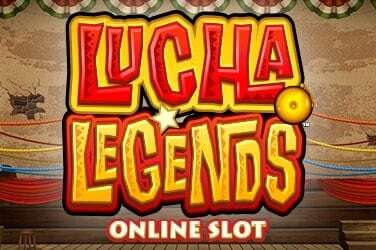 Microgaming is the expert development operation behind the Mermaids Millions online slot game. 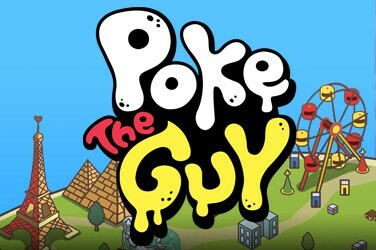 The game that takes players deep beneath the ocean’s waves in search of treasure and adventure. Along with underwater characters like King Neptune and the mermaid herself. Reels are decorated with glittering pearls, sunken treasure chests, octopuses and even a red lobster. Who sadly doesn’t burst into a lively calypso style song. In fact, the base game of Mermaids Millions doesn’t feature any music, though a bubbling ambient backing track and well selected sound effects reinforce the aquatic theme. Wins are met with tinkling, watery melodies, and spinning reels come to a stop with a very satisfying gloop. Which is a particularly pleasing touch. 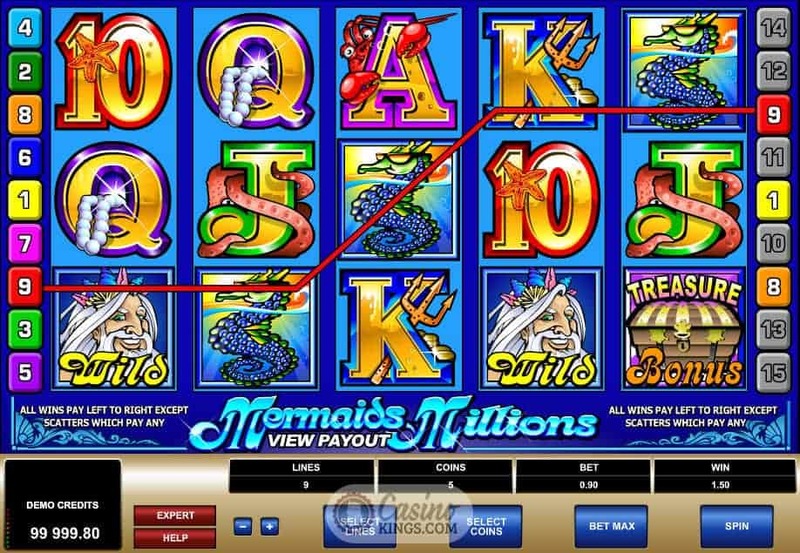 Microgaming have included a bounteous array of bonus features for players to discover in the oceans depths. If you can match three or more treasure chests, you’ll trigger Mermaids Millions’ main bonus game. You will be presented with an array of sunken containers to choose from, each offering the promise of treasure. Open chests, barrels and clam shells to claim a prize to take back to the surface. 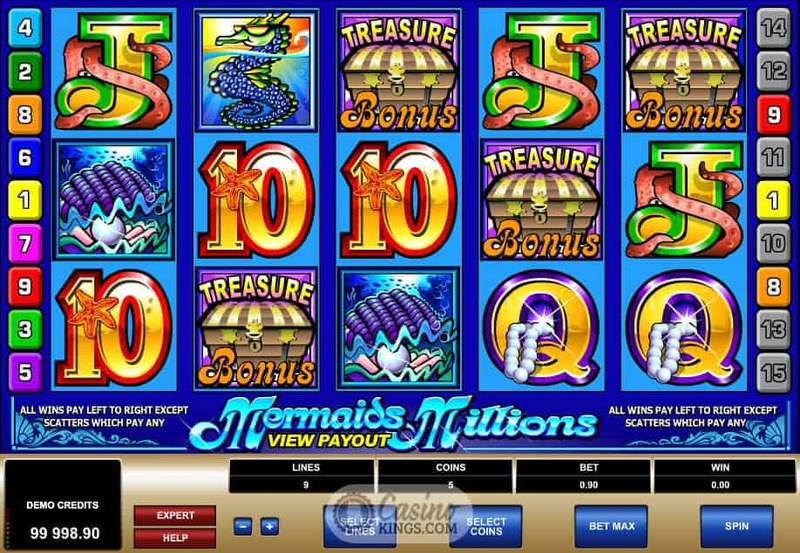 Spinning out three or more mermaid symbols will trigger the game’s free spins feature. 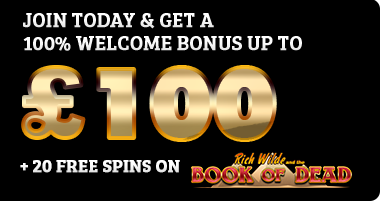 All wins are tripled during the mermaid’s ten free spins, so players can easily accumulate big win totals here. Finally, King Neptune’s symbol is wild, which is appropriate, really, because he’s the king of the sea and he can do what he damn well pleases. 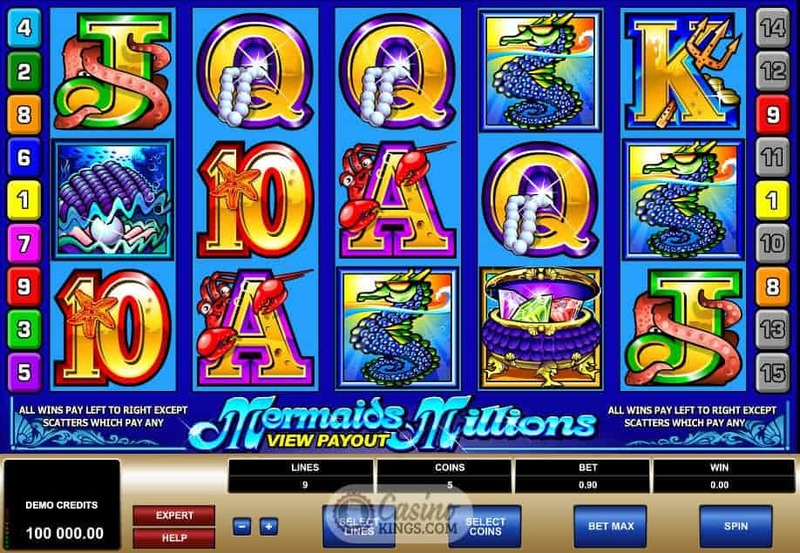 Mermaids Millions is a slots game with traditional game-play and a light, colourful theme. 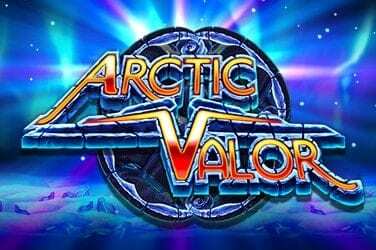 The bright illustrations and understated sounds make it easy on the eyes and ears, which means this is a slots game that you can happily play for hours on end. 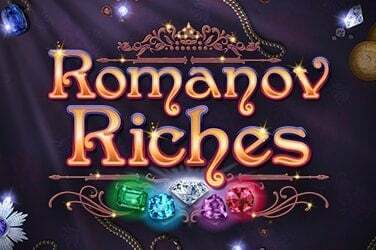 Microgaming haven’t broken the mould with this title, but they have produced a classic online slot game that’s as enjoyable as a dip in a warm tropical lagoon.